Save money selling and save money buying! Listing your property on the Michigan MLS is the best way to sell. We are your Local broker. List Direct with us, no middle man! Your Michigan flat fee mls listing is the same as if you listed with a traditional agent. If you sell your property as a FOR SALE BY OWNER Michigan, you pay no buyer agent commission and we still help you with the process. When you buy through us we rebate up to half of our commission to you at closing too! 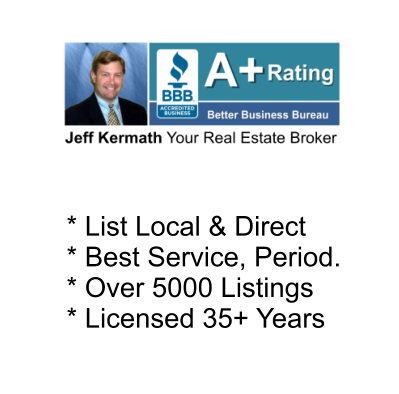 Your broker, 35 years experience, over 5,400 listings, Millions saved. Datafeeds to tons of sites! Get You The Highest Price! 1/2% to a max of $1,000 of sales price. We offer 3 Full Service programs. This "Full Service" Option has a small fee of 1/2% to a max of $1,000 paid at closing. The other "Full Service" options have a slightly higher fee but no fee at closing. This package has it all! Full service plus all the goodies, huge yard sign, lockbox & digital signatures, the easiest way to process files! No additional fees from us. About 75 to 80% of our sellers use this program as most of the Realtor community prefers to deal direct with another Realtor to help. Simply choose your program at our secure checkout. This sends us an email to start a folder with your property address. After you sign up, you'll go to our Listing Documents page. Simply complete the listing agreement, state disclosures & datasheet on your property, all digitally. Email a nice description to us. We will input your listing and save it as a "Partial" then email it to you to proof. We'll also get the sign and lockbox out within 24 hours. You proof the listing and advise of any changes, then we go live! Normally all of this is done within 24 hours of receipt of all docs and photos. 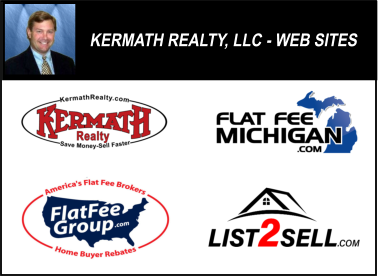 #1 Michigan Flat Fee MLS Listing Service! We were the first doing Flat Fee MLS listings over 20 years ago and it's all we do! 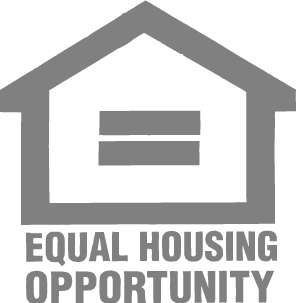 Over 5,400 listings statewide saving home sellers hundreds of thousands of their hard earned equity. We give you the same listing in the same MLS as a "Traditional Top Producing Agent" does! There is no need to use a traditional agent anymore. We are the actual broker / member of the MLS. We are NOT a referral company like so many on the internet. Listing direct is always better. Better service, better results, faster sale! We are Michigan's #1 Flat Fee MLS DIRECT MLS Listing Service. Have confidence, you're making the right move! The MLS does not allow us to cancel, if a property is under contract. Full Service listings are "Until Sold". Showingtime is a module within most MLS's. 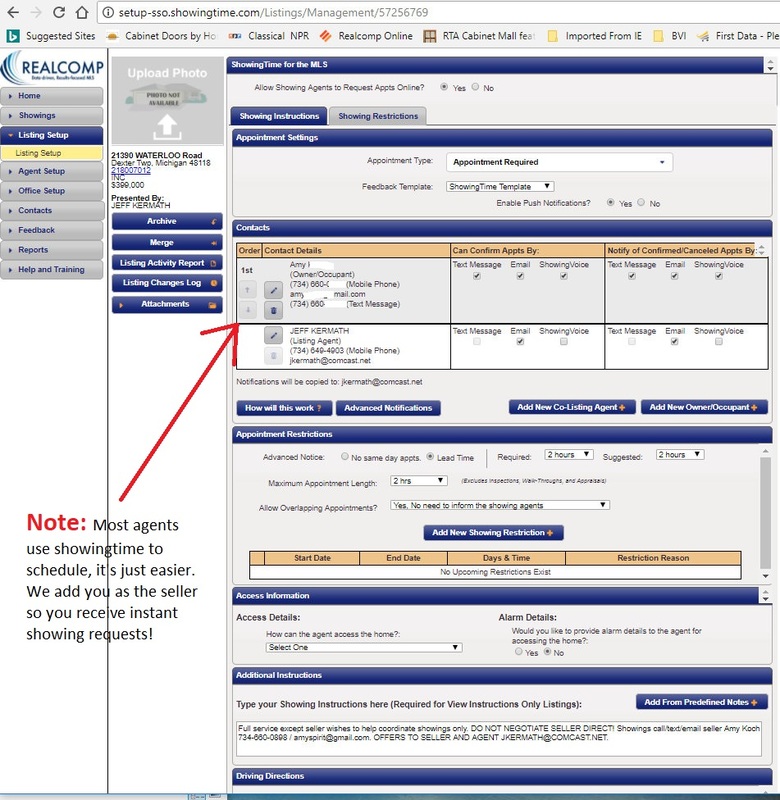 It allows agents to quickly and easily schedule showings from their phones or PC. It is primarily for Realtors but we add you on as seller so you get instant email / text notifications for showings! It is the best way to go. Some sellers need that extra comfort knowing we are for real and we are the local MLS member / listing broker. Here are links showing listings. There's only 1 MLS specific to an area Realtors use. We put you in the same MLS. Your listing will be the same as if you listed locally with any top producing agent! Listings in the MLS automatically datafeed to Realtor.com. You don't need a traditional agent to get you to Realtor.com anymore. Our Flat Fee MLS program gets you in the same MLS with the same, great datafeeds to all sites. 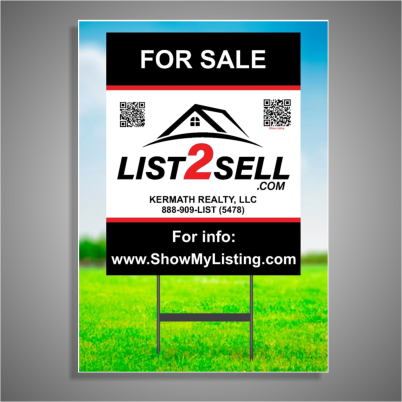 Extra Large, 24x30 Yard Sign With Stake. 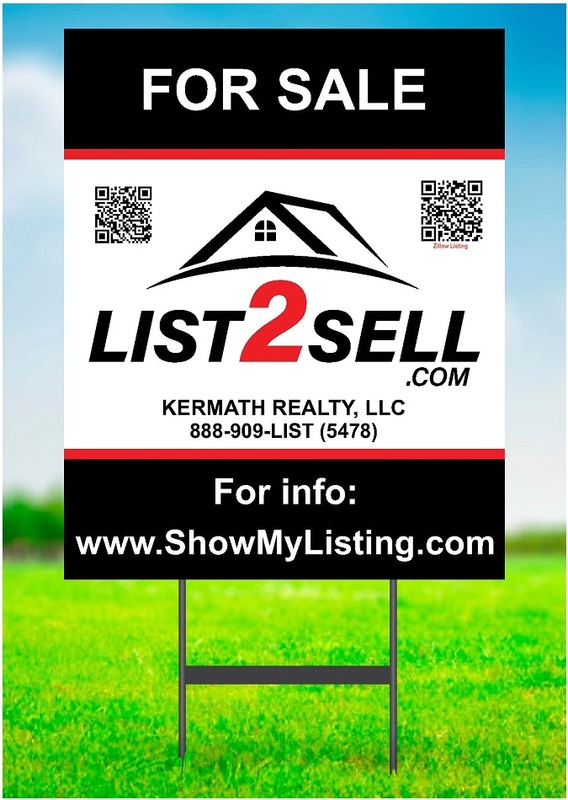 Note, we put a QR code on the sign to your Zillow listing. This helps route FSBO buyers direct to you to save on commission! Datafeeds To As Many Sites As With A Traditional Agent! Your listing should datafeed to all the great sites, no different than a Traditional agent! Open houses provide an excellet way of finding buyer's without an agent so you save the entire approx. 6% or so less our fee. With a simple email to us, we'll post an open house in the MLS for you which will datafeed to zillow, realtor.com, trulia and other sites! Listing on most real estate company sites! This is called "IDX / Datasharing". Most offices share listings so you'd show up on local company / agent sites. Changes to your listing are free. The potential buyer will contact you directly. You may deal directly with them and NOT pay any commissions. 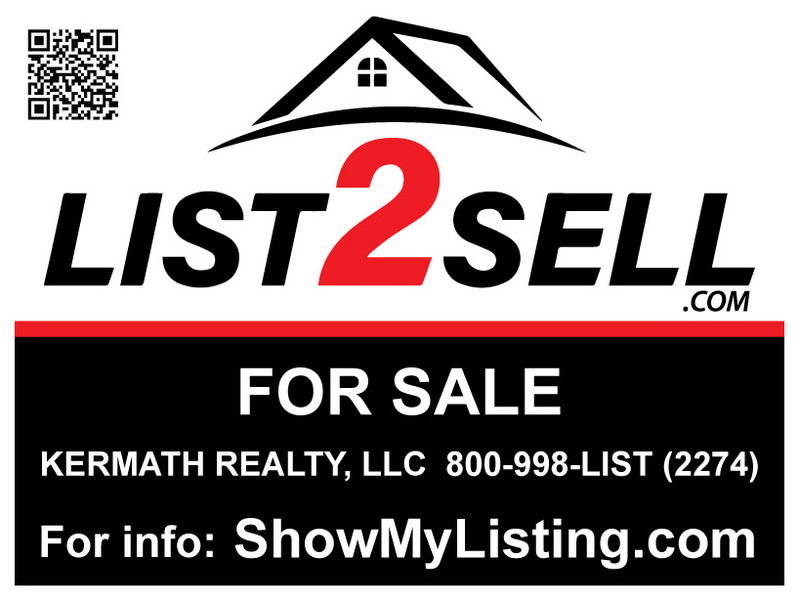 We Also utilize our site, www.showmylisting.com. This routes incoming inquiries direct to you. Again, another way FSBO buyers can find you! All homes should have and utilize a lockbox. Remember, you want to make it as easy as possible for Realtors to show your home. Most Realtors do not want to see a seller during a showing. It is very uncomfortable and will many times kill a possible offer. 1. The Realtor / buyers agent searches and finds a listing then they see a little "Showing Time" icon. 2. They click the little icon and a box pops up to request a date / time to show your home. 3. We input your name, phone / email into showing time. So, when the agent wants to see a home you automatically get and email / text or app on your phone so you can see and approve of the showing! It's super easy and convenient. NOTE: The agents do not see lockbox info until they schedule a showing. With our "Full Service" programs, we'll advise you how to get the highest price for your home & process the transaction from start to finish JUST LIKE A TRADITIONAL AGENT. Many buyer's agents shy away from submitting offers direct to sellers. Some agents think that dealing with a home seller will be double the work and a hassle since the home seller is not in the business. Take the "Fear Factor" out of selling. Let us help you every step of the way! Included with Full service, this is an add on for Limited Service listings. We'll go over the offer, show you how to make the counter offer, deal with any issues that arise from inspection, mortgage approval & appraisal. We'll coordinate titlework and get you the closing statement so when you go to close you'll know your bottom line is accurate. WE DO EVERYTHING A TRADITIONAL AGENT DOES FOR A FRACTION OF THE COST! Support just like a traditional agent through closing. You'll find we're here most hours of the day to help with questions, price changes & updates to your listing. All of which are done usually same day but within 24 hours of an email request. Our service & Listing Direct sets us apart from all other competitors! QR Code is a way for people to quickly find you with a scan of their cell phone! If you scan this with your phone it will go to this sellers home on Zillow. We provide a unique QR Code to your Zillow listing for FSBO buyers to contact you. This is great way for FSBO buyers to find you and make a deal without paying commission! We also add your name, number and email to your zillow listing so FSBO buyers can more easily find you. We utilize digital service for all signatures. A super convenient way to process offers and counter offers. No need to find a printer or scanner to sign paperwork. Is the practice where a seller enters into a listing agreement with a real estate broker who accepts a small, flat fee paid up front, rather than a percentage of the sale price paid at closing. The seller still has to offer a commission to the buyer's agent. Typically, that is 2-3%. A seller cannot get in the mls without offering a buyer's agent commission. Essentially, "You can play if you don't share" so to say. A Michigan discount flat fee MLS brokerage typically unbundles the services a traditional real estate brokerage offers and list the property for sale in the local multiple listing service (MLS) a la carte without requiring the seller to use its services for valuation assistance, negotiating, transaction management and showing accompaniment. It's up to the seller what services they wish to pay for. Flat Fee brokers are real estate brokers, just like the national brand names, but offer discounted or unbundled services. Most flat fee brokers do offer full service brokerage services. In the by owner Michigan MLS ®, the listing agreement between the real estate broker and the property owner typically requires the broker to enter the property into the MLS and provide other contracted services, with the broker acting as what the traditional industry has coined a "limited service broker". However, the flat fee industry prefers the term a la carte broker because the services are not limited. Instead freedom of choice is expanded to allow sellers to pick from a menu of services. Within the nontraditional real estate services market, there are multiple programs offered to sellers that share the common objective of saving the consumer money by reducing the overall expense of selling real estate. A "nontraditional service" does not automatically entail "limited service". For instance, some full-service Michigan brokers list properties under a full-service agreement but charge a "flat rate" that is not a percentage of the sales price. Michigan For Sale By Owner MLS ( Multiple Listing Service) is not different from traditional real estate brokerage services. Because the MLS requires a listing agreement between a real estate broker and property owner, the rapid explosion of discount flat fee service providers has created a gap in the States developing laws governing flat fee services provided by real estate broker.